At the intersection of art and commerce, MovieNomics would like to introduce a very special series at the core of our publishing: Crossroads. Crossroads seeks to highlight films that succeeded in artistic testament as well as financial and strategic performance. Our first Crossroads is based on a film that is inspired by Hollywood’s origins and a nostalgic reminder of the silent era of filmmaking. What places this film at our Crossroads of art and commerce, however, is an appreciation for power that distribution strategy was able to accomplish by engaging word of mouth for a movie with no spoken words (for the most part). Between mid 2011 to early 2012, people whispered to each other of a black and white film that was making headlines. Talk began in film journals, blogs, and tabloids as the film received attention in festivals. 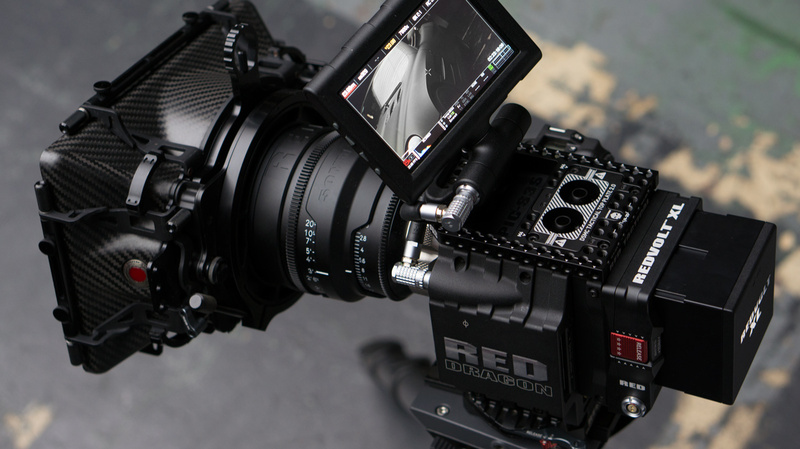 Critics seeded an excitement for the film’s upcoming release, sharing the idea of the film with their followers, to where mention of The Artist spread like wildfire. As “director Michel Hazanavicius’s love letter to old Hollywood cinema,” The Artist was faced with a very challenging marketing plan. Essentially it’s a French silent movie shot in black and white; what’s so interesting about that? In marketing to us Americans, the Weinstein Company made it interesting by strategically showing the movie in limited theaters. When faced with such a marketing obstacle, a marketing department is challenged to play its cards right. The Artist’s strategy was very specific to build interest by exploiting a festival release. Courtesy of IMDB, you’ll find that The Artist premiered in Mat 2011 at the Cannes Film Festival; makes sense, it’s a French Film. Throughout the year until October, the movie continued to show only at film festivals. Of course at these festivals are industry professionals and critics with a lavish appreciation for highbrow work that one would compare to the caviar of filmmaking. Letting publicity run its course, these critics and professionals spread their reverence for the film, channeling a word of mouth campaign that went international. October 2011 marked the limited release in French and Belgian theaters as well as an entrance to the United States via the New York and Texan film festivals. Riding on our domestic word of mouth, The Artist opened in limited theaters just one month after the American film festival premeires. By limited, I mean four, six, and sixteen theaters in the first three weeks, respectively. Furthermore, appreciation was paid-for whereas the film earned nearly $600,000 in six theaters in the first two weeks of release; take a look at the averages per theater. Time was also key in this domestic release. Come December, you’ll notice a jump of more than 900% increase in theater count (16 to 167) just in time for Golden Globe and Oscar campaigning. Adoring critics nominated the film, and the public wanted to see just why. Through January, February, and March of 2012, you’ll notice a steady growth of theater count, still limited to major cities, based on interest built from award nominations. Notice the February 17-23 week in which the Oscars were hosted (Feb 26, 2012) and the after shock of the first March week of those who still hadn’t seen the film earlier in the year. “Strong positive reviews from critics.” That’s how it all started. Overall, the film has grossed just under $45 million, costing $15 million in production. Financially, the film had a rough start and didn’t exceed its costs until its 10th week in theaters. Furthermore, the film never made it to the box office “Top 10” although it stole the awards. Had the film released wide, with heavy marketing and promotion efforts internationally, this success story wouldn’t exist. Why? Because it’s not Iron Man 3. 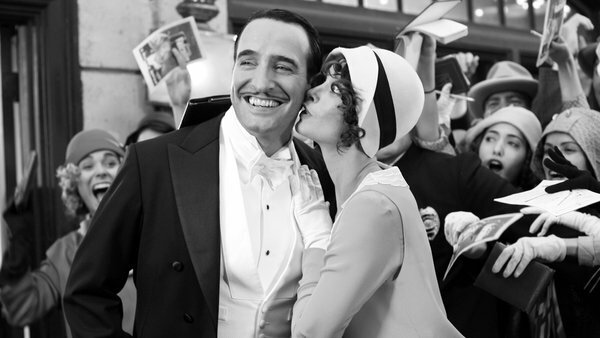 The Artist was a gem that viewers had to seek out, proving this film is something special. The low supply and rising demand of the film’s beginnings made the film a superior good, where scarcity drove consumption. At the crossroads of art and commerce, The Artist stands there in it’s silent victory. How did you hear about The Artist? Share your story and your favorite pieces of the film in the comments below.